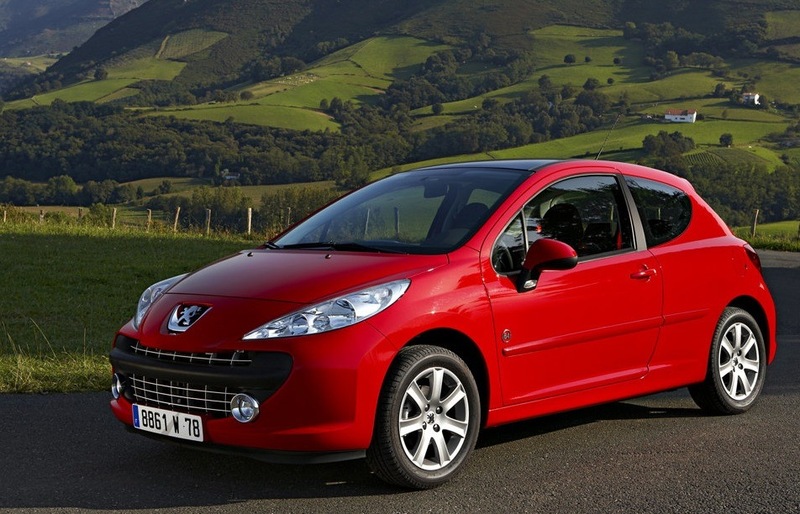 After the Peugeot 206 from 2002 to 2005, the Peugeot 207 reigns over the Belgian market in 2007 with 16,779 sales and 3.2% and 2008 at 18,316 units and 3.4% respectively. It is followed by the Opel Astra in 2007 at 14,231 sales and 2.7% then by the VW Golf in 2008 at 13,660 units and 2.5%, up 4 spots and 11% on a paltry 6th position in 2007. The 3rd position goes to the Opel Corsa in 2007 (2.5%) then the Ford Focus in 2008, gaining 4 spots on 2007 even though its share didn’t move at 2.3%. 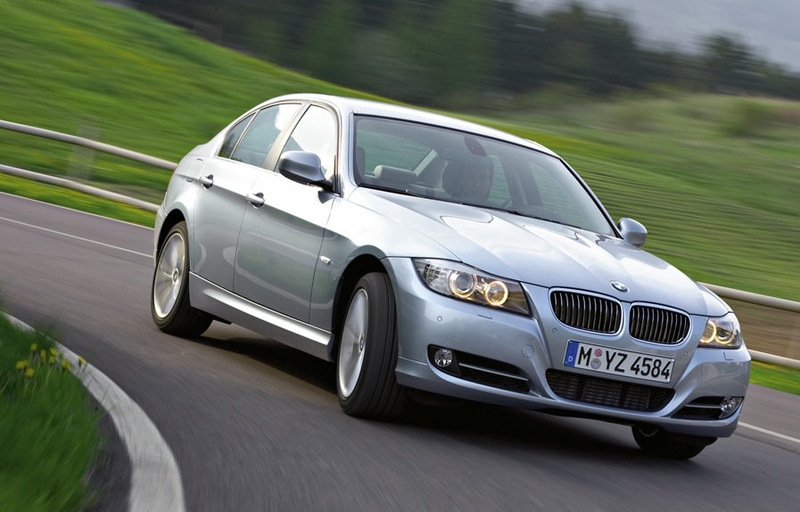 Notice the outstanding performance of the BMW 3 Series, 4th in both years at 12,779 sales (2.4%) then 12,688 (2.3%), missing the podium for only 10 units… The Citroen C4 Picasso breaks into the annual Top 10 in 2008 at #10 with 10,422 units and 1.9% share, while the Peugeot 308 just misses out for its first full year of sales, #11 with 10,082 sales that same year. Full Year 2007 and 2008 Top 20 Ranking Tables below.